As the temperatures warm up in the spring and summer, you need to make sure your car is ready for the change in the weather. Here are a few car care tips that will help keep you on the road in the spring and summer. Air conditioning. When the temperatures start to get hot, your air conditioning is easily your favorite car feature. Take care of your A/C by having it inspected annually to make sure everything is working the way it should. Battery. High summer temperatures can cause a weak battery to fail. Get your battery tested to make sure it has enough juice to last through the season. Oil. Just like the rest of the year, you need to get your oil changed on a regular basis. Check your owner’s manual for the exact time/mileage recommendations. Windshield wipers. Even if it rains less in the summer, windshield wipers that don’t do their job can leave you with tired eyes. Your wipers should be replaced every six months to a year. Tires. 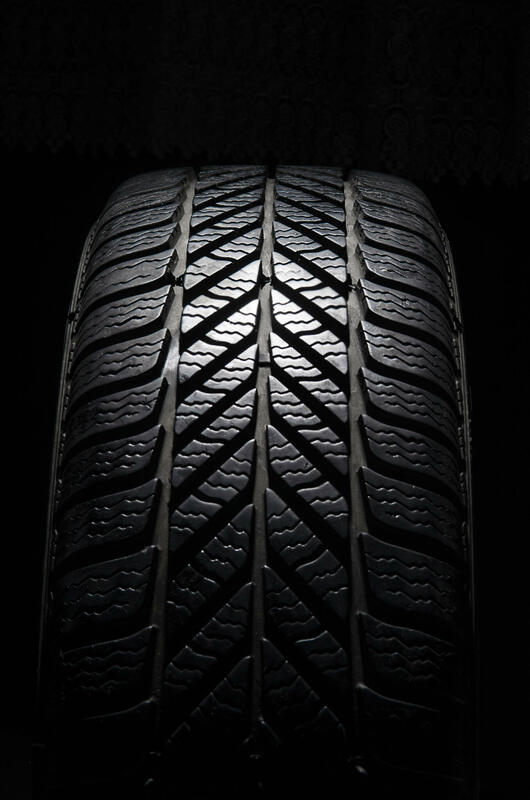 Inspect your tires for signs of irregular wear and make sure you have adequate tread depth. You should also check your tire pressure once a month to keep your tires properly inflated and prolong their life. Brakes. If you hear any high-pitch noises coming from your brakes or feel any grabbing or pulsing, have your brakes inspected as soon as you can. If you need any help getting your car ready for the road ahead, schedule a service appointment today at Riverhead Nissan. We will take care of your car so it can take care of you.